Volunteer Council is a member of the Joint Student Council of USTU and brings together 9 USTU students volunteer movements of various kinds. The main purpose of their activity is to attract students to volunteer, formation among youth respect for our country's history and for the older generation, people with disabilities and vulnerable segments of the population requiring assistance and support. The Association is not simply engaged in useful and socially important activities, but also with a bright and cheerful students life. 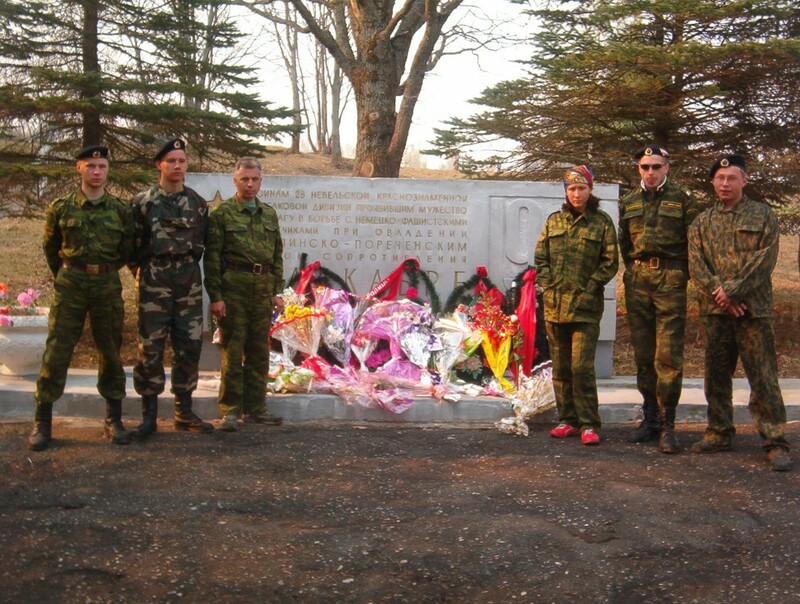 Deals with historical research, expeditions to the places of fights and the graves of soldiers of the great patriotic war, the excavations and the search for the remains of soldiers. 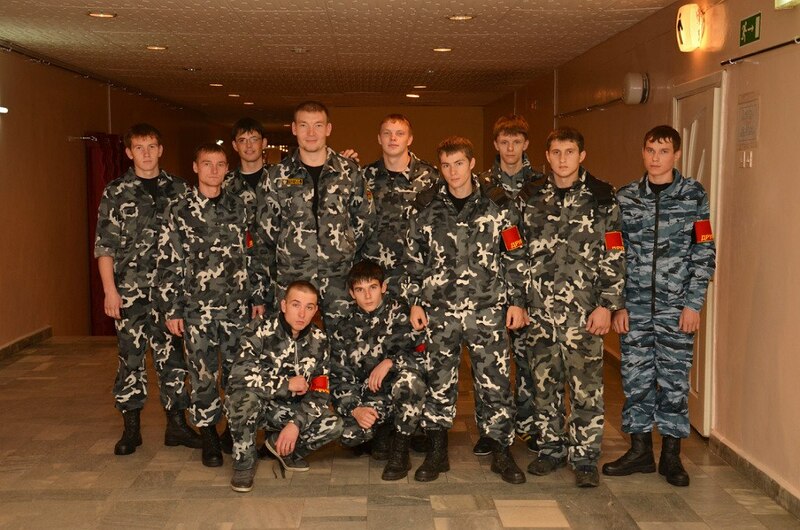 By this time, the squad has raised and reintered 43 Soviet soldiers. Public organization, the purpose of which is to improve the living conditions, material and moral support of the Veterans of the great patriotic war and workers of homefront. 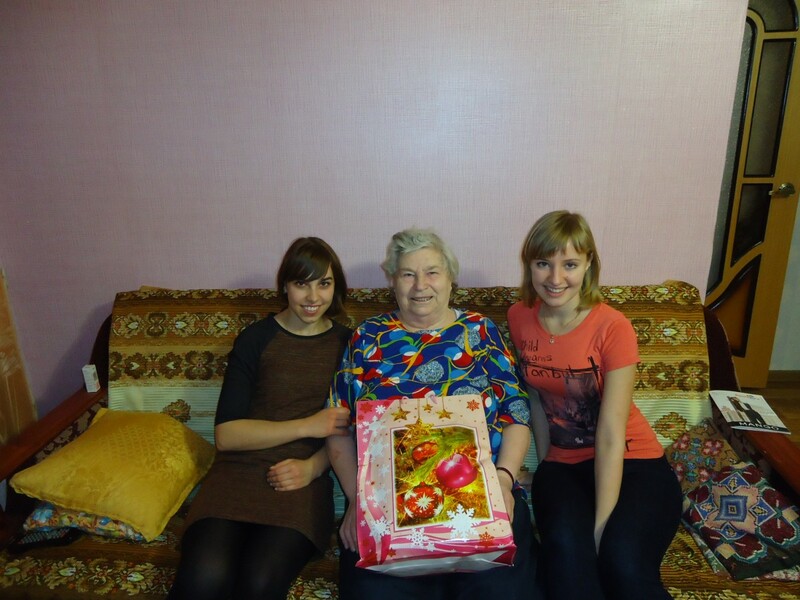 Volunteers visit veterans, congratulate them on holidays, help with the housework. Union "People's struggle for alcohol and drugs abstinence"
the Union is a branch of the Russia-wide public associations of citizens struggling for soberness and drugs abstinence. Volunteers initiate special brochures edition and conduct various workshops and presentations on alcohol and drugs harm. 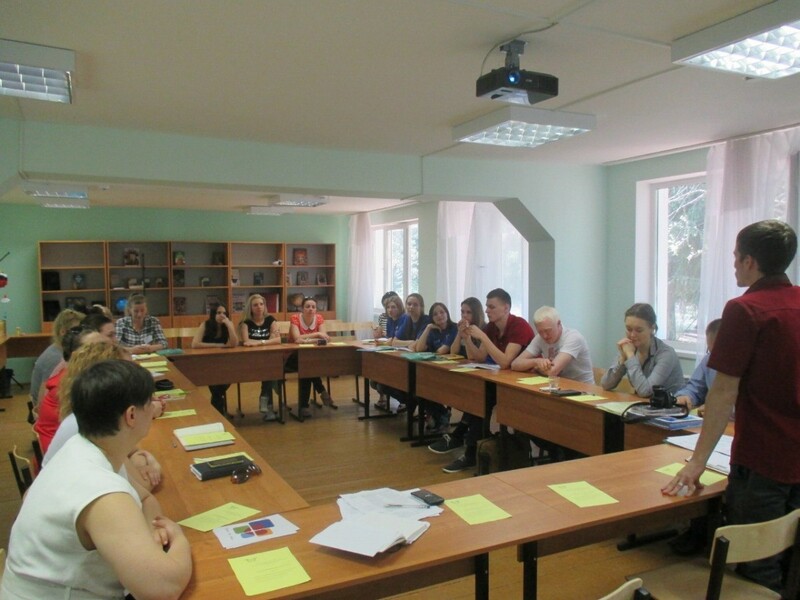 Rapid mobility youth team "Druzhinnik"
Ensures safety at public places and on campus. 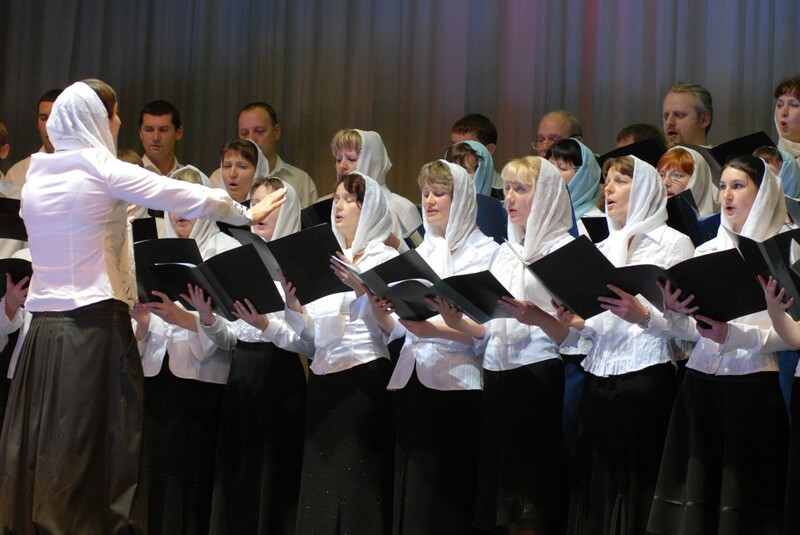 In addition, the volunteer team is responsible for safety and peace at cultural and sports events. 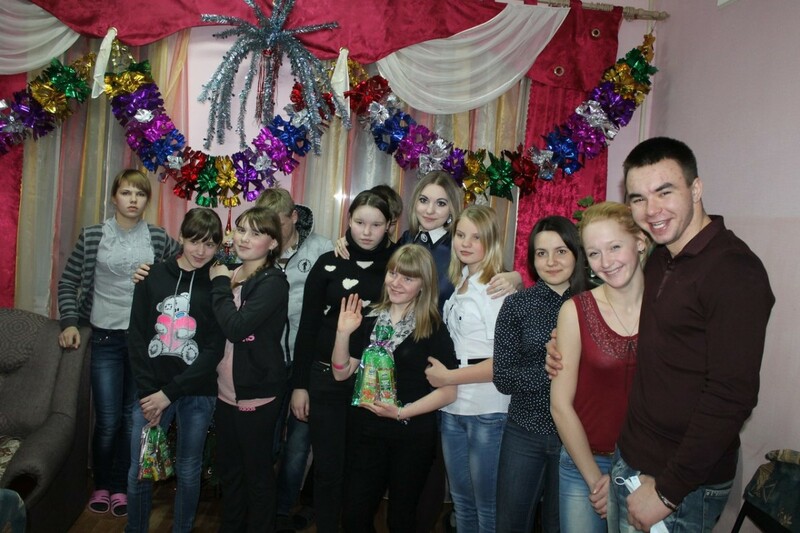 Volunteer Union "The elder brother"
Organizes direct patronage of students over the pupils of the boarding school # 2, Ukhta orphanage. Students invite orphans to participate in clubs of interests, University Studios, cultural, recreational and sports activities. Was created for gaining and improving professional rescue team skills among students. In addition to training, volunteers learn how to work in a team and engage in creative activities. Provides psychological and material assistance to the young and large families. The movement does not just support family values and lives in accordance with them, but helps families members financially and leads an educational work among the population. 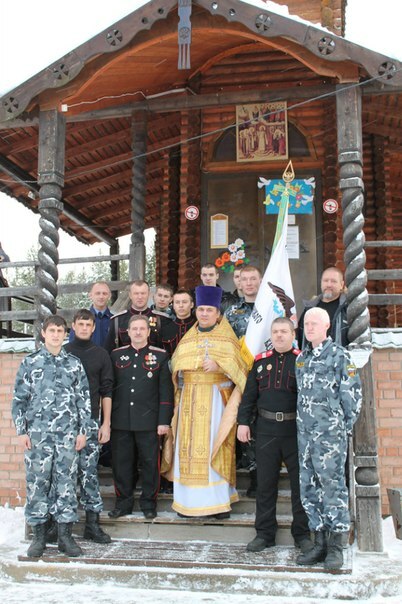 Focuses on spiritual and moral and military-patriotic education of young people. 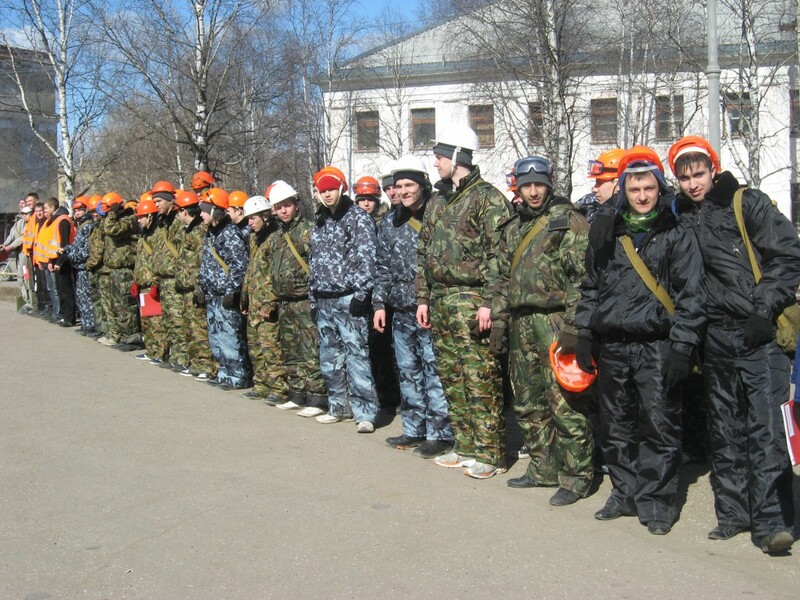 Volunteers conduct classes in the Cadet class, interact with a cadet school in Sosnogorsk.